A new youth center opening in Russells Point will receive more than half of the funds awarded by United Way of Logan County's Youth Allocations Committee this spring. A $10,780 check was presented this week to Indian Lake Community Church to expand after-school and summer opportunities for middle and high school-aged youth. "The Lake is a great place to grow up," said Pastor Jim Ellington of Indian Lake Community Church.  "But I know what I got into in school. And that was my motivation to make sure that we're helping kids to make good decisions. A lot of the problems we're facing as a community right now, we're trying to deal with after they've already occurred. Our goal is to help intervene with the youth of Indian Lake and Logan County before they make bad decisions and destructive behaviors. If we're going to break some of the cycles we see in our community of poverty and addiction, we have to first start by strengthening our youth so that they can overcome those challenges." "The Lookout," located behind the church's Gathering Grounds coffee shop at 337 East Main Street, will soon be open multiple days a week after school as a result of the grant. New computers with wi-fi access, summer field trips, weekend events, mental health and suicide prevention trainings will be provided by United Way dollars. Bellefontaine High School, which is receiving $5,525 to conduct Challenge Day, a program that addresses bullying, violence, cliques, negative judgements, harassment, intolerance, racism, sexism, suicide, drug abuse, and depression. Logan County Family and Children First Council, which is receiving $2,600 to provide materials and incentives to participants in their 10-week Why Try program. The curriculum helps parents and children struggling with poor school attendance and performance, alcohol and other drug use, gangs, runaways, and violence. Consolidated Care, which is receiving $795 to provide food, advertising, and incentives for youth participating in their summer drug prevention program in area neighborhoods. Logan County Libraries, which receiving $300 to provide books, incentives, and snacks for their after-school and summer programs for teens. And in lieu of awarding grant funds, Youth Allocations Committee volunteers also partnered with Stoney Creek Church by conducting a collection drive in their schools for the Wide Arms Security Blanket program that provides blankets to homeless shelters in the region. 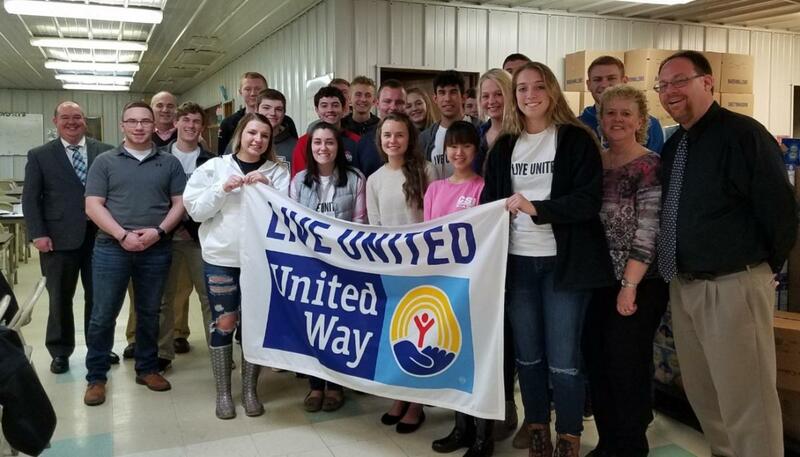 The funding decisions culminated a six-month leadership development program United Way puts on annually for 24 high school juniors and seniors representing all five Logan County districts and Ohio Hi-Point Career Center. Serving as a mini-version of the United Way volunteer experience, students meet once a month throughout the school year to learn about community needs and works to address them. 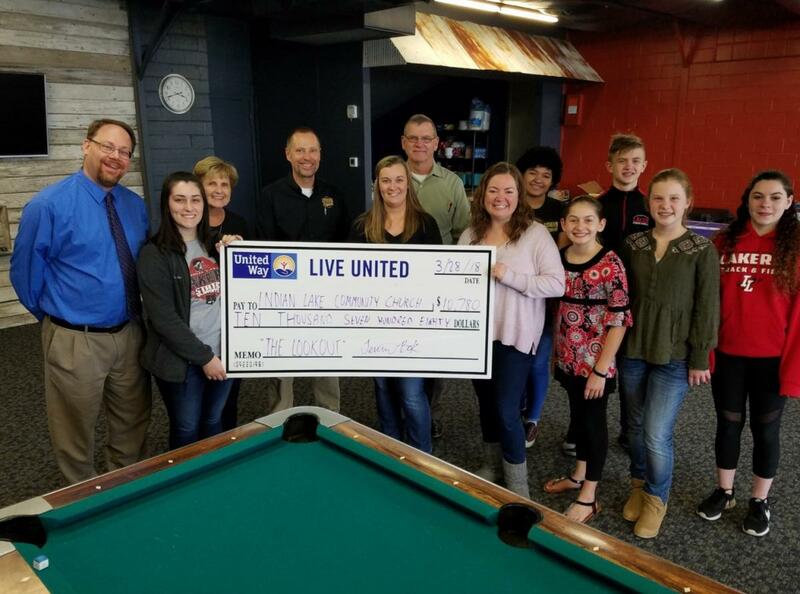 With $20,000 from the 2017 fall United Way campaign set aside for them to work with, they then set parameters to determine how they would spend the money, accept grant proposals from local organizations, and allocate the funds. The students collaborated with one another to pare down nearly $60,000 in requests from 11 applicants. "I learned about the inner workings of some nonprofits and how I can make a difference in the community," said Daniel McPherson, a senior at Benjamin Logan High School. It is important to support United Way because the programs they fund make enormous change in people’s lives." "Being a part of the Youth Allocations Committee is an eye-opening experience," said Terrin Bok, a senior at Indian Lake High School. "The group will open your eyes to the needs in the community as well as the businesses and programs that are available to provide relief. There are so many needs in our community that get overlooked. But there are also so many people and programs to help." 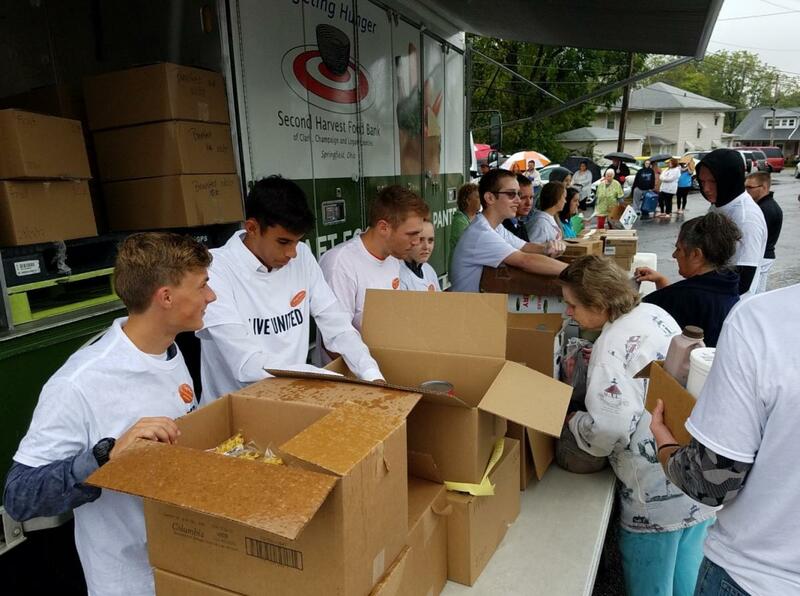 United Way of Logan County’s Youth Allocations program is the only one of its kind in the region, giving students actual donor dollars to spend to address issues they self-identify as affecting their segment of the population. It opens their eyes to community needs, allows them to visit area workplaces and service agencies, and gives them the experience of serving on a volunteer board that makes difficult funding decisions.